Availability: Temporarily out of stock. In full working order ? 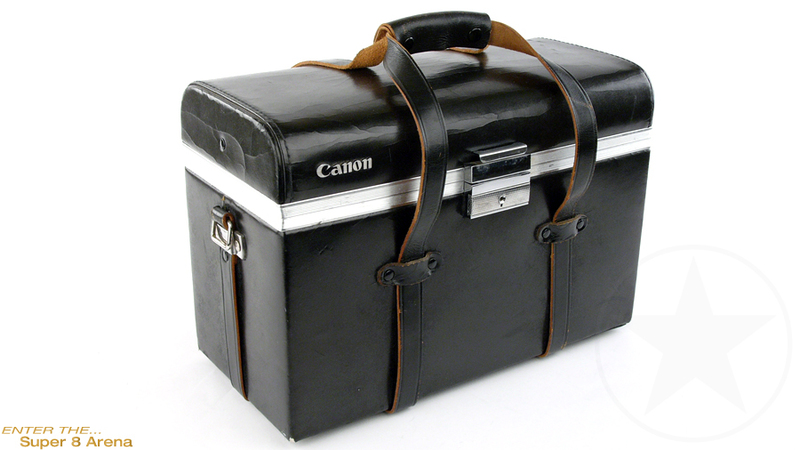 Original Canon XL-S series hard shell case. Compatible with many Canon Super 8mm movie cameras such as the Canon 514 XL-S, 312 XL-S, 814 XL-S or 1014 XL-S.